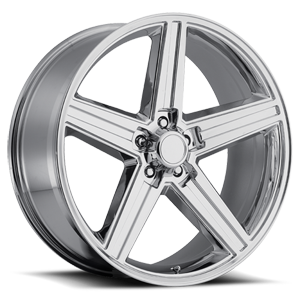 REV Wheels LLC is a revolutionary wheel manufacturer providing the highest quality wheels through innovation and cutting edge style. 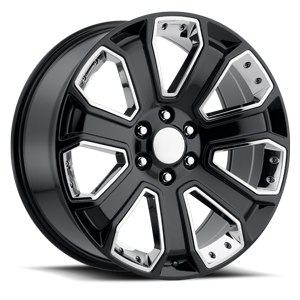 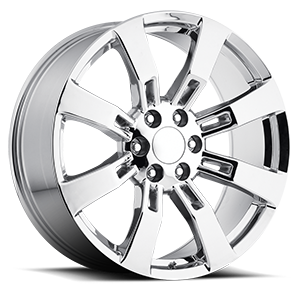 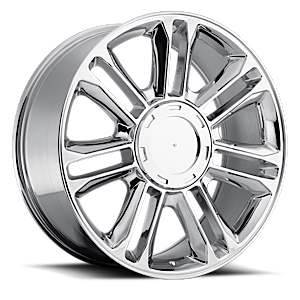 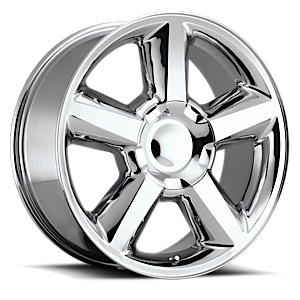 REV Wheels offers a full portfolio of wheels including classic, luxury, off-road, tuner, RWD, and OE wheels. 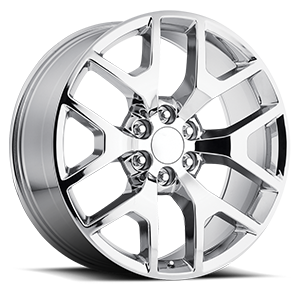 We pride ourselves in having a knowledgable and courteous staff, a diverse product line, fair prices, and a high quality product. 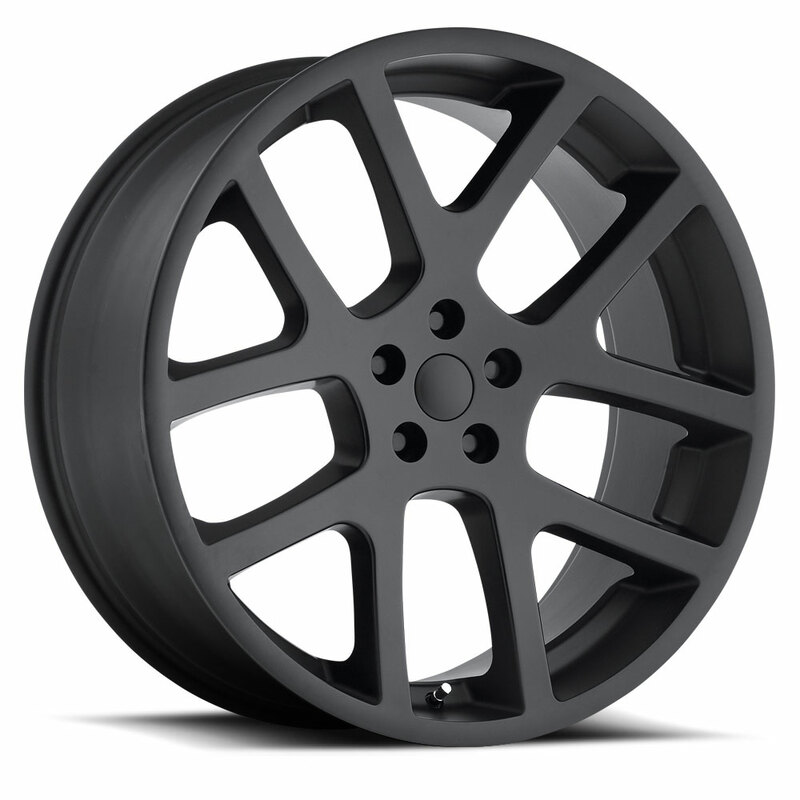 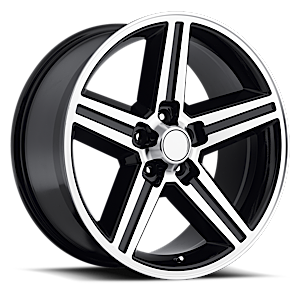 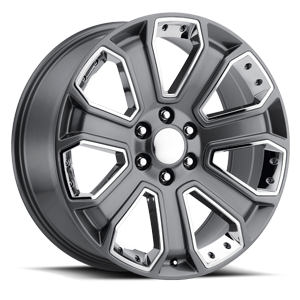 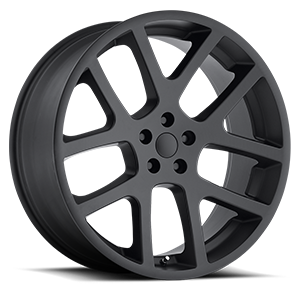 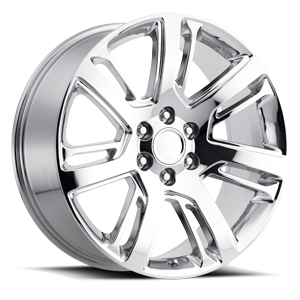 In just a few years, we have grown to be among the leading wheel manufacturers in the USA.